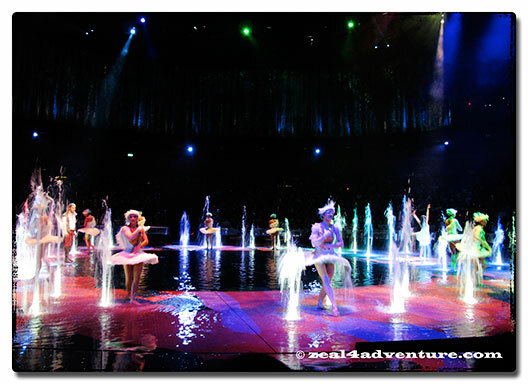 For one reason and one reason only – Franco Dragone’s spectacular water-based show staged in an almost circular theater they call “theater-in-the-round”. 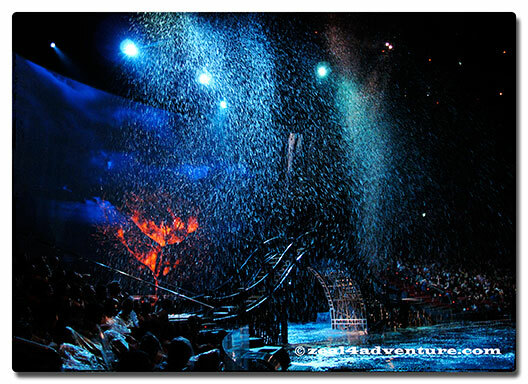 As we entered, we were instantly drawn to the magnificent center stage where the acrobatic stunts, beautiful lighting and creative use of water takes place. 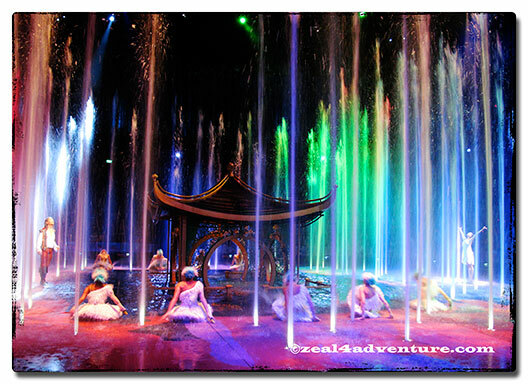 The House of Dancing Waters is the centerpiece of the newest integrated resort in Macau – City of Dreams. It tells of a princess and how a handsome, brave stranger tries to save her kingdom and free her from the clutches of her cruel stepmother. Of course they fall in love in the process. Typical Cinderella story of sort but you forgive the mushy storyline for the outstanding performance and theatrical artistry. 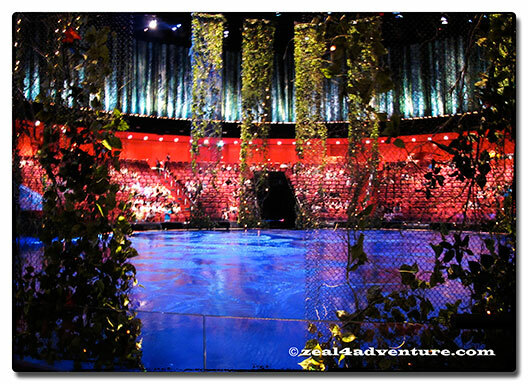 The stage shifts from aquatic to solid dry floor with the help of 8 ten-ton elevators. 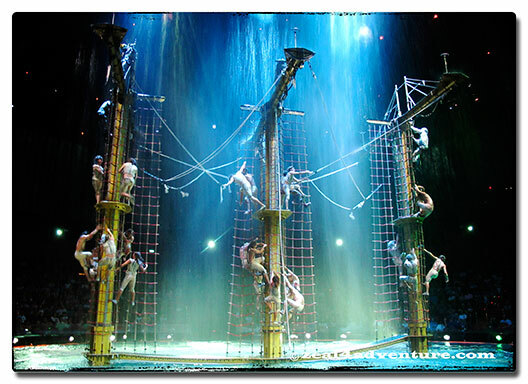 Installed and cleverly used on stage were more than 200 automated fountains. Clever use of water spray and lights to create snow. 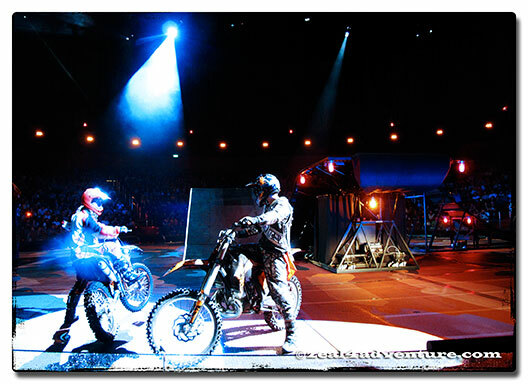 And the most spectacular, as far as I’m concerned, was the motorcycle stunts. 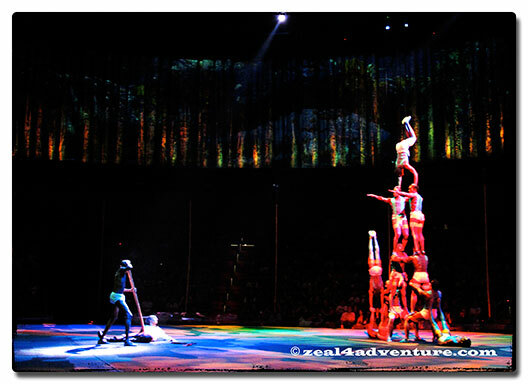 One could not help but admire these daredevils for their preciseness as they do their stunts in a small and confined stage. I cringe as I watch them fly into the air, one after the other, sometimes at the same time even – I can only imagine how fatal a mistake could be. This alone is worth the effort and the price. Believe you me, this show will not disappoint. 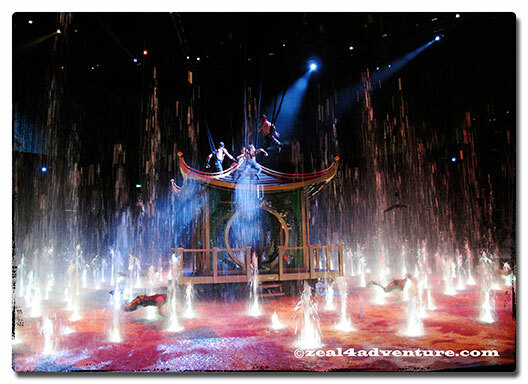 Running since September 2010, this impressive water show is worth the trip to Macau. 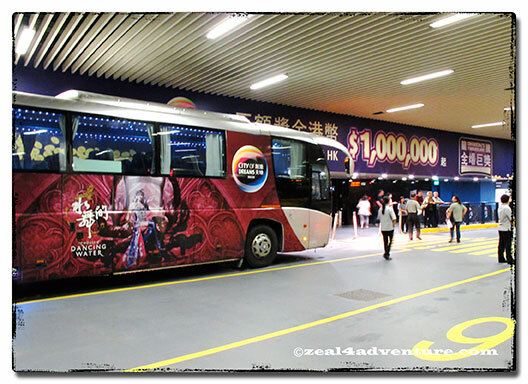 there are free shuttles every 15 minutes plying the downtown Macau-Taipa route. The shuttle stopped just outside our hotel. 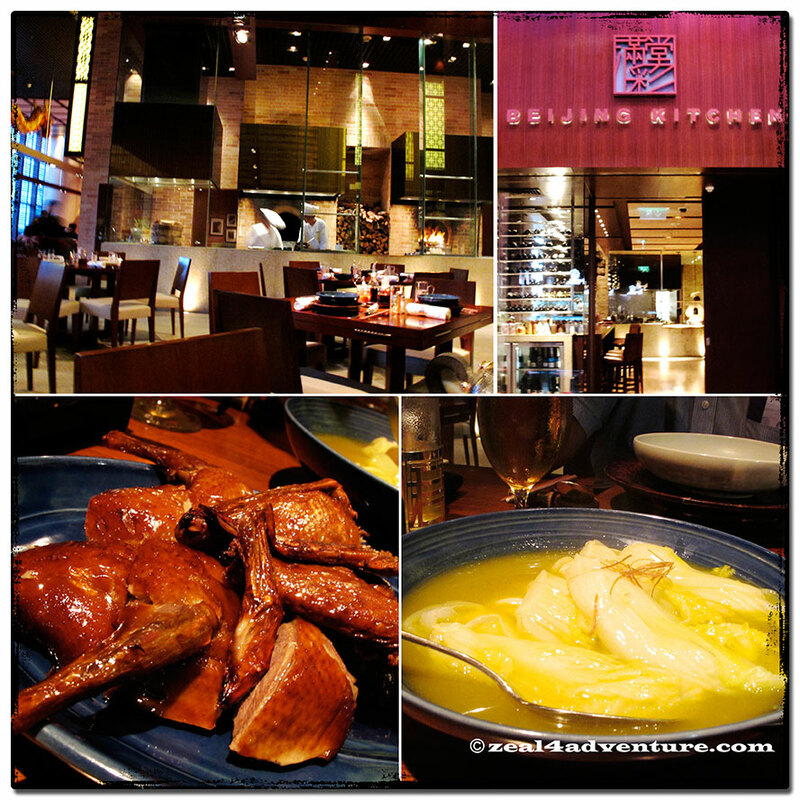 Before or after the show, make it a point to have dinner at Beijing Kitchen, just outside the theater. Good food guaranteed. We enjoyed a splendid dinner of Fried Pigeons and Baby Cabbage in Duck Broth. the duck looks really tempting. wow, i can imaging how mesmerizing the show can be. 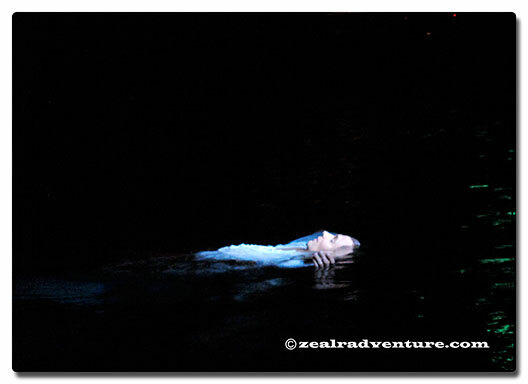 What a spectacular show of lights and water! And a great treat after- yummy dinner! 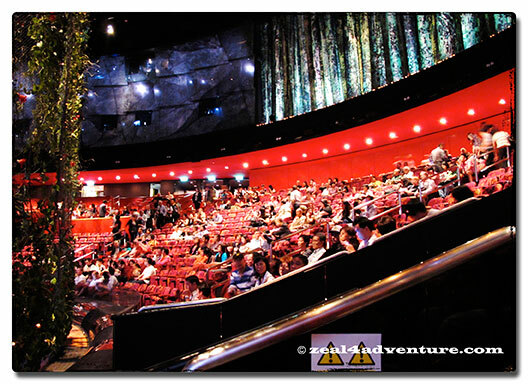 I’ve never been to Macau, but it looks like Las Vegas aat night!